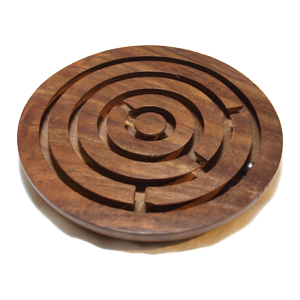 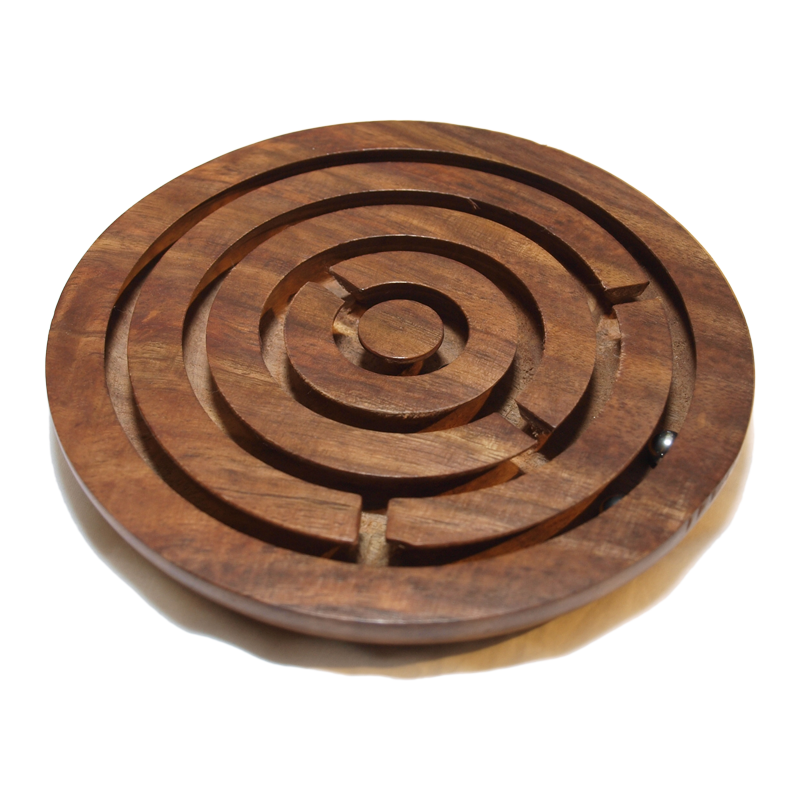 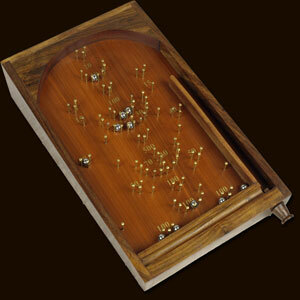 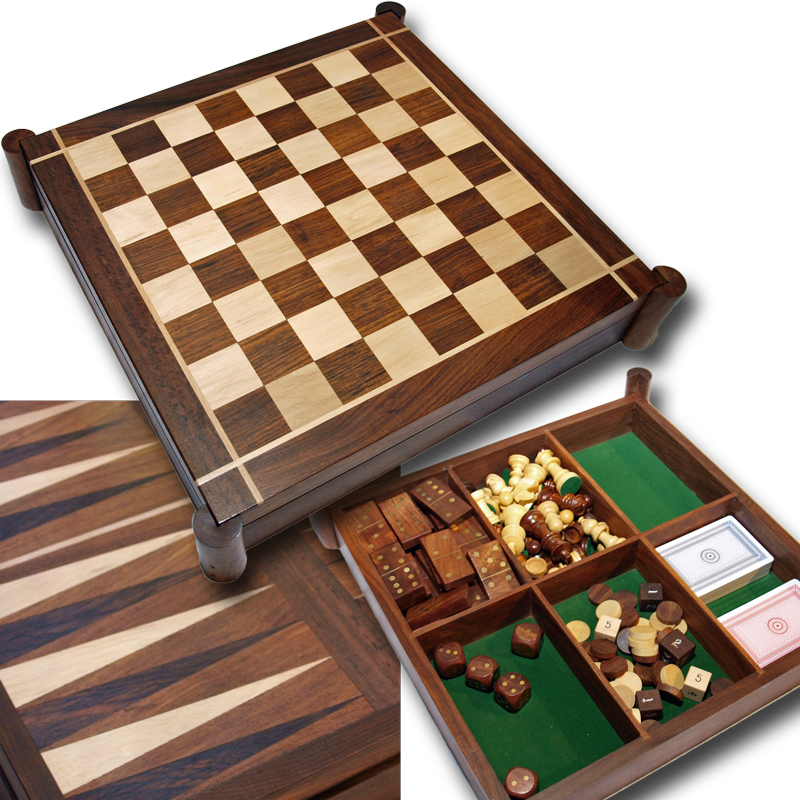 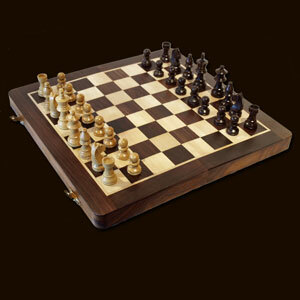 A beautiful inlaid rosewood games set including chess board & pieces that is reversible with inlaid back gammon board. 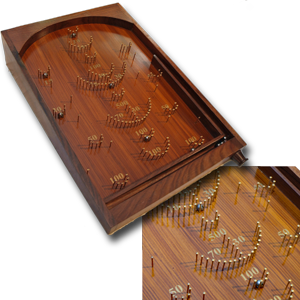 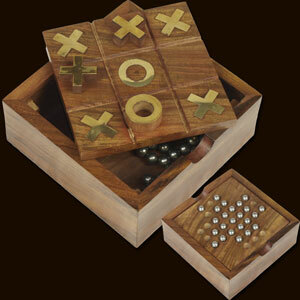 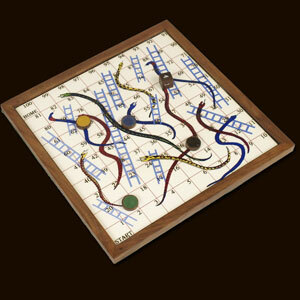 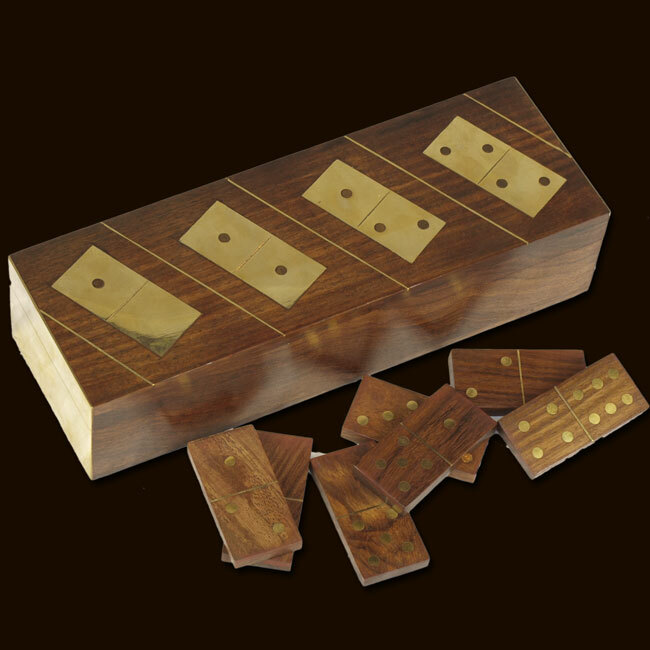 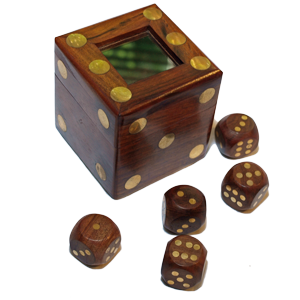 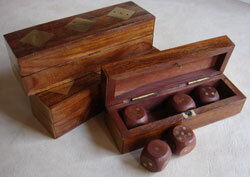 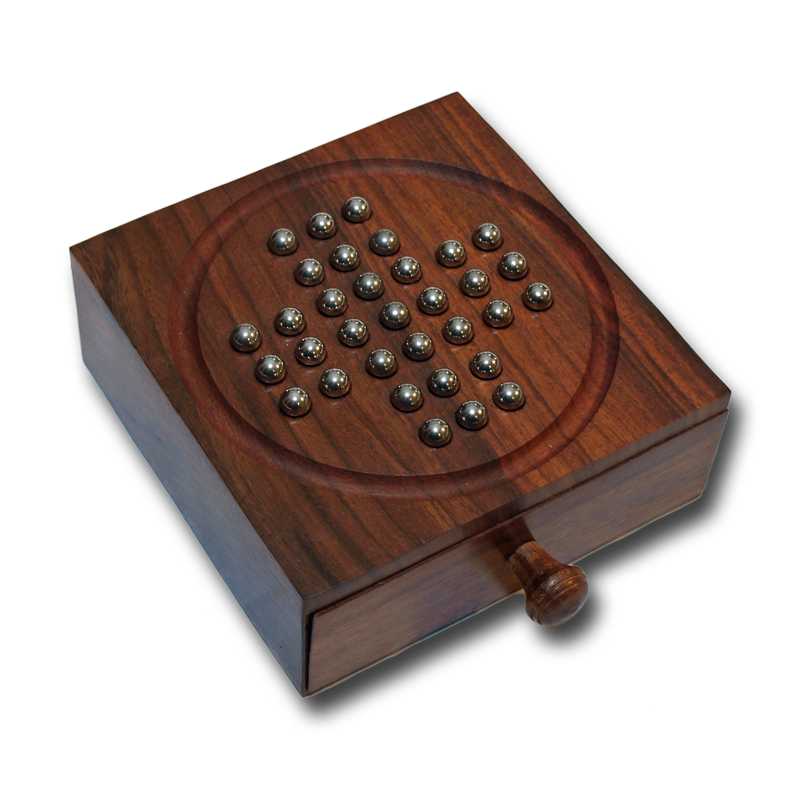 Other pieces include 2 x deck of cards and dominoes and dice set with inlaid brass markings. 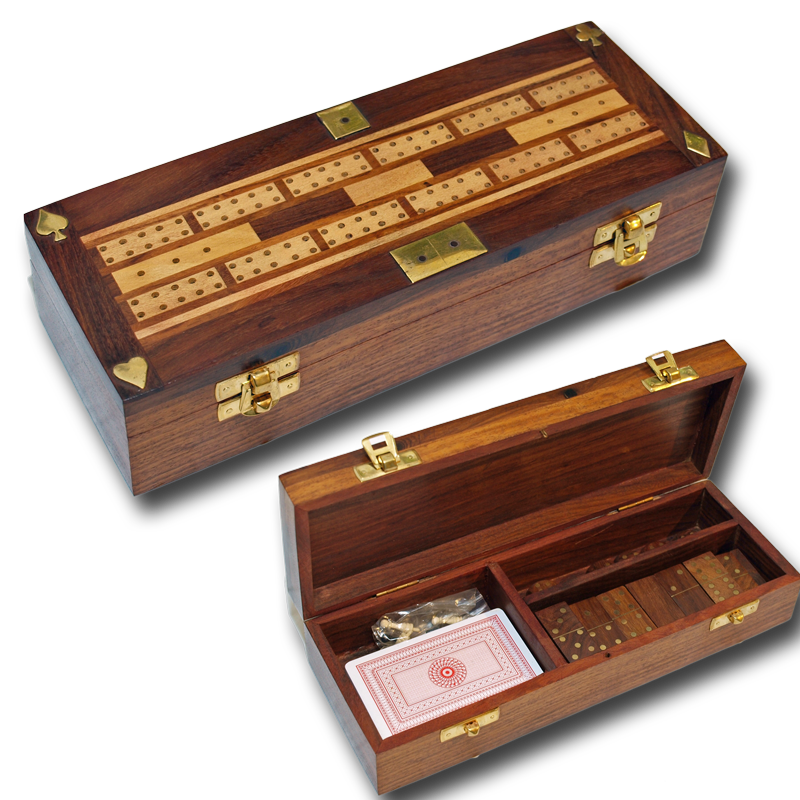 A wonderful gift or a superb treat for yourself!